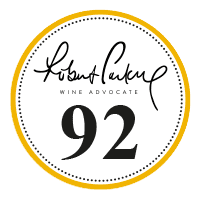 The Mirabeau Team is very proud that co-founder Stephen Cronk has been nominated in the 19th annual Wine Star Awards held by the Wine Enthusiast. 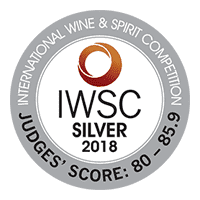 The categories include lifetime achievement, person of the year, innovator, winemaker, wine excecutive, wine region, importer, retailer, spirit brand/distiller of the year, sommelier/wine director, social visionary of the year, cocktail legend, American wine legend, American winery, European winery and New World winery. 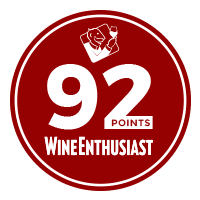 “I am so honoured to be nominated for this amazing award from the Wine Enthusiast, I mean what an iconic and incredible publication. 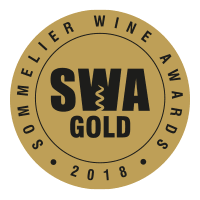 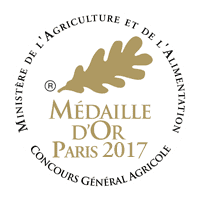 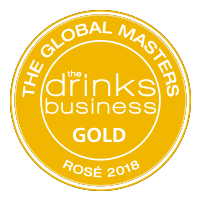 It’s really flattering for us because 9 years ago, Mirabeau didn’t exist as a wine brand and now we’re selling in 45 countries, getting great awards and scores for our wines … and now being nominated for an award like this, it really is a dream come true. 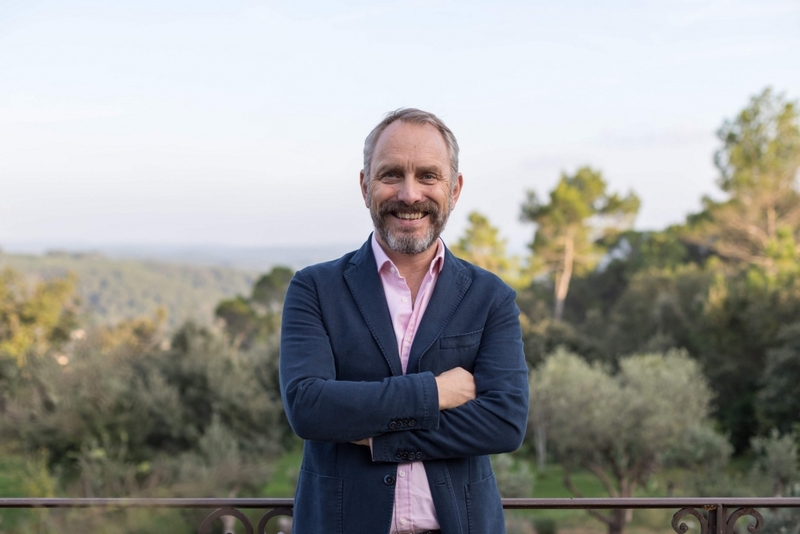 It’s always been important to us, from a wine perspective, to make amazing wines, and to be taken seriously as a fine wine producer from Provence making rosé – that’s always been building block number 1. 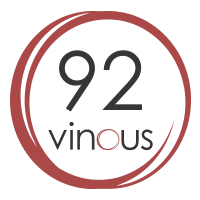 But the second important part has been to create a really engaging wine brand, and to be innovative – not just from a product perspective but also from a communications perspective. 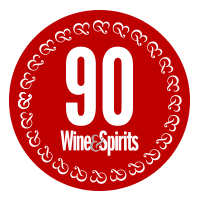 We in the wine trade are facing fierce competition from artisan breweries, craft distillers, and from the world of marihuana! 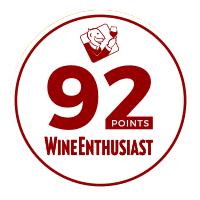 We’ve never faced such competition and it’s encumbent on us to bring in new consumers, to create engaging, enthusiastic, energetic brands, and to really bring the world of wine to a new audience.